Announcement Hello and welcome to ellis & higgs! 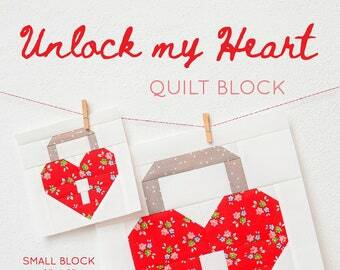 In my shop you'll find unique quilt and sewing patterns that are easy to follow, quick and fun to make and beginner friendly! Hello and welcome to ellis & higgs! 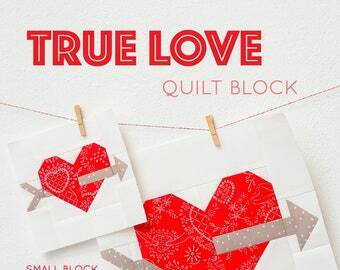 In my shop you'll find unique quilt and sewing patterns that are easy to follow, quick and fun to make and beginner friendly! 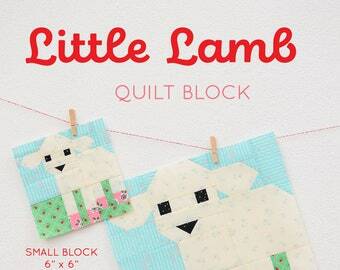 This has been the easiest pattern to follow I've ever bought on etsy! 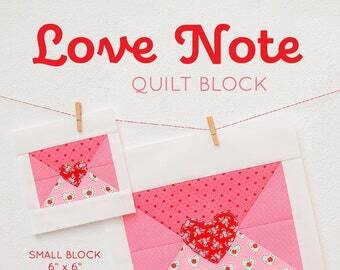 She explains every step from cutting fabric to pressing seams! 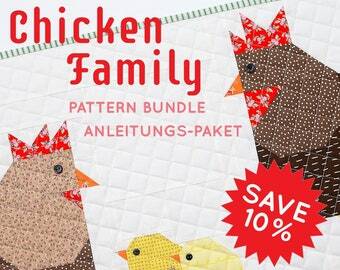 Lovely pattern , but could have been a little cheaper . 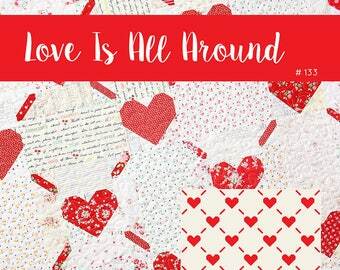 my third valentine’s day pattern is the 'love is all around' scrappy lap size quilt that’s just perfect to snuggle under on the couch with your sweetie! 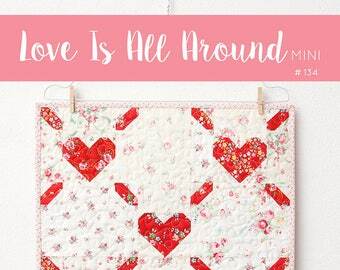 ‚love is all around mini‘ a perfect little quilt, that can be easily turned into a cute pillow! 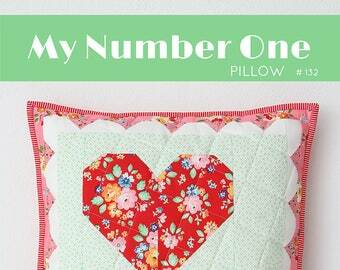 'my number one' is the first of three new valentine's day patterns - a quilted pillow cover that also makes a cute mini quilt! Hello and welcome on my shop – I’m glad you’re here! My name is Nadra. I’m from a small village near Frankfurt, Germany where I live together with my family. 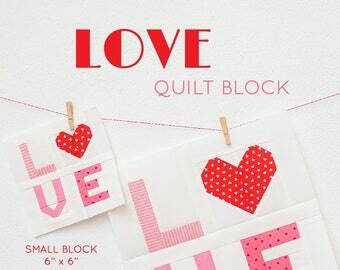 As you can probably tell, I have a great passion for beautiful fabrics and everything sewing related! 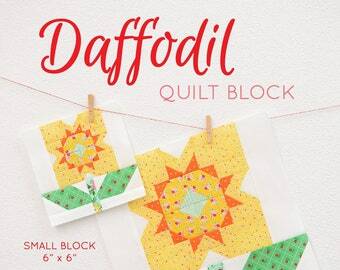 As a freelance textile designer I create fabric collections for the quilting and home sewing industry as well as quilt and sewing patterns and I teach quilting classes. Follow my adventures on www.ellisandhiggs.com. I'd be happy if you stop by! Hello and welcome to ellis & higgs! 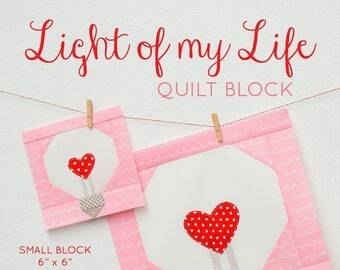 Here you will find unique quilt and sewing patterns and appliqué templates to use in your own craft projects. Thanks for stopping by! 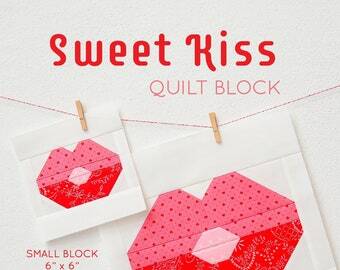 All quilt and sewing patterns are digital files in PDF format. They will be sent to you immediately after purchase. 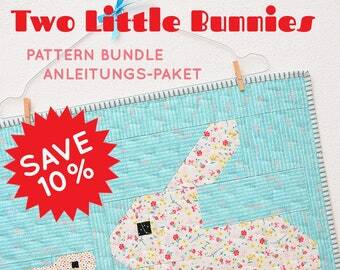 Please note that all PDF pattern sales are final and non-refundable. Um Ihr Widerrufsrecht auszuüben, müssen Sie uns (Nadra Ridgeway, Glockenstraße 1a, 61137 Schöneck, Telefonnummer: 01704727428, E-Mail-Adresse: hello [!at] ellisandhiggs.com) mittels einer eindeutigen Erklärung (z.B. ein mit der Post versandter Brief, Telefax oder E-Mail) über Ihren Entschluss, diesen Vertrag zu widerrufen, informieren. Sie können dafür das beigefügte Muster-Widerrufsformular verwenden, das jedoch nicht vorgeschrieben ist.